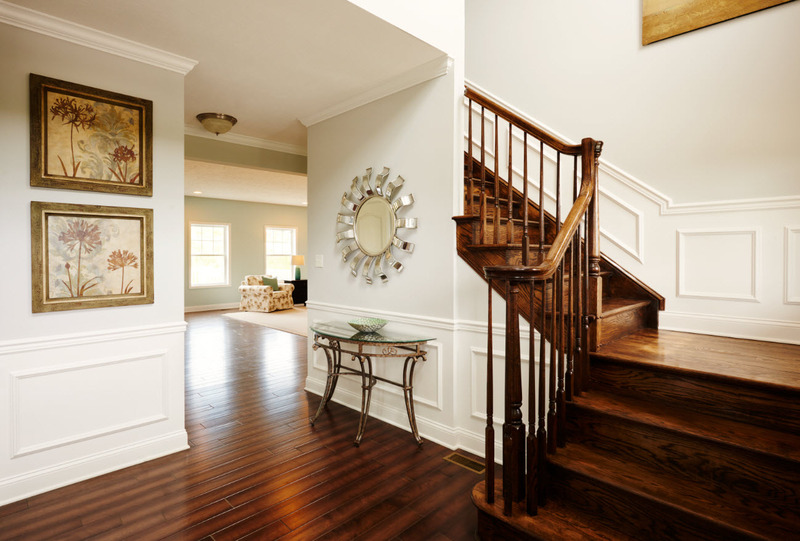 Perhaps there is no better way to introduce our new monthly featured floor plan blog than by introducing you to our number one top selling floor plan, the Winterberry. The plan is ranked #1 in terms of numbers sold and has held its spot on the top of our internal billboard year after year despite changing trends and the introduction of several new floor plans. There are several reasons for this, but it’s hard to argue that this plan is one of our most versatile while still hitting a desirable spot on the affordability index. 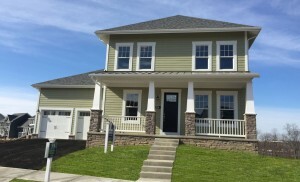 Those who have been anticipating the upcoming grand opening of the brand new single-family homes being released at The Village at Canterbury can stop holding their breaths and start planning for the community’s upcoming grand opening, slated for July 30. The newest community to open in State College, PA is unlike any other thanks to its lifestyle-driven focus and striking views of Mt. Nittany and the Centre Hills Golf Course, upon which many of the Phase I home sites are situated. 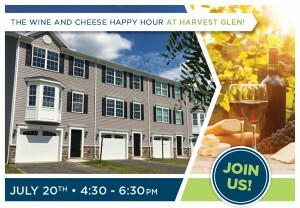 Don’t Miss the Blair County Realtor Happy Hour Slated for July 20th! Realtors in Blair County should plan to mark their calendars for Wednesday, July 20 unless they are okay missing out on the summer’s biggest appreciation event of the season! 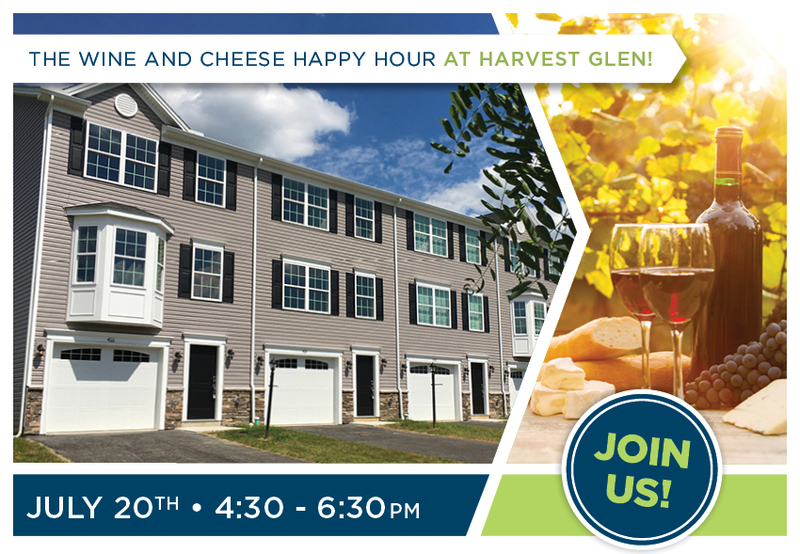 Any Blair County Realtor is invited to join us at our Harvest Glen community on Wednesday, July 20 to feast upon seasonal cheeses and wines at our Realtor Appreciation Wine & Cheese Happy Hour. 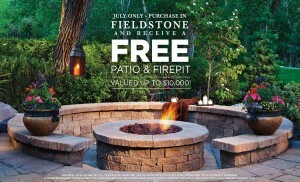 Fieldstone is one of Centre County’ s fastest selling new home communities for good reason. 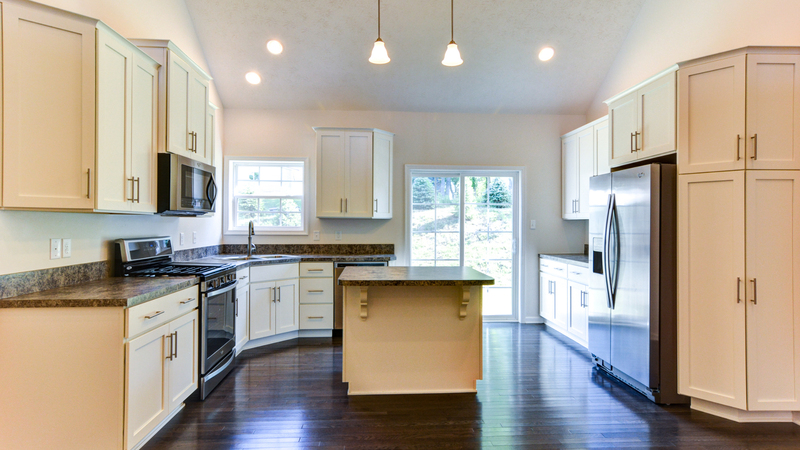 Its close proximity to the charming Boalsburg village and easy access to downtown State College make it a gem in many respects. In fact, residents of this custom home neighborhood enjoy more than short car rides to the area’s best attractions. The community is also adjacent to the Mt. Nittany Elementary and Middle Schools, as well as the Centre Hills Golf Course and even features panoramic views of both Mt. Nittany and Tussey Mountain depending on location within the neighborhood. Realtors in Washington County have many choices of where to take their clients to find a new home. The area boasts some of the fastest growing zip codes in the Pittsburgh metropolitan area and Canonsburg, PA is no exception to that. In fact, the zip codes around Canonsburg enjoy faster appreciation than most of its counterparts thanks to a wealth of jobs, new developments and its proximity to popular Southpointe, a growing expanse of offices, shopping areas and hotels located there. 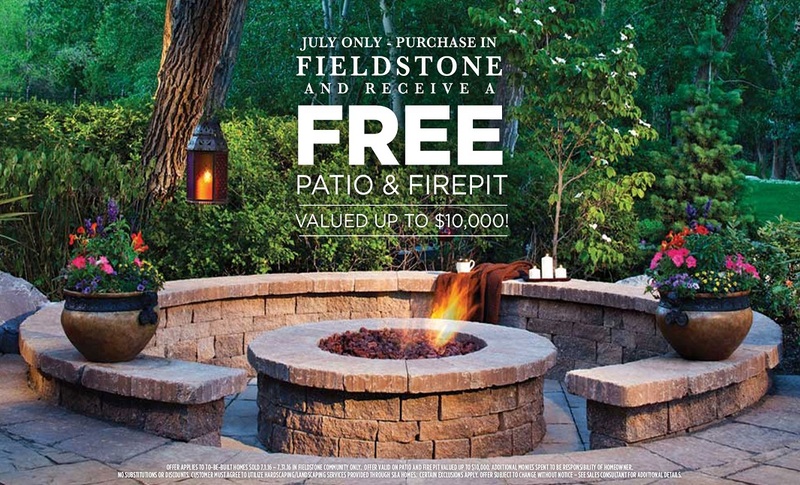 But finding an affordable, quality-built home with the convenience of a maintenance-free exterior, included snow removal and lawn care with the same great location can be a little more difficult.